David Bazan + Passenger String Quartet Album & Tour! 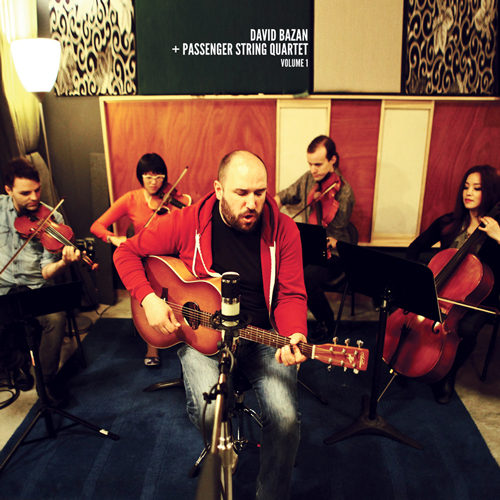 We’re pleased to announce the pre-order of David Bazan + Passenger String Quartet / Volume 1. All new studio recordings of Pedro The Lion and Bazan solo songs. * Full album downloads are available immediately after your purchase is complete. * CD or Vinyl pre-orders get links to download 320 MP3s and 24/96 WAV files. * We’ll ship CD and Vinyl pre-orders to arrive on or before September 9. * All CD and Vinyl pre-orders will be signed by David Bazan. We have a few shows confirmed now and will be announcing more dates soon.